There is not any way to read deleted WhatsApp messages someone sent you on iPhone but you can do it through an Android application. This app is working good for “delete message for everyone” feature of WhatsApp Messenger. 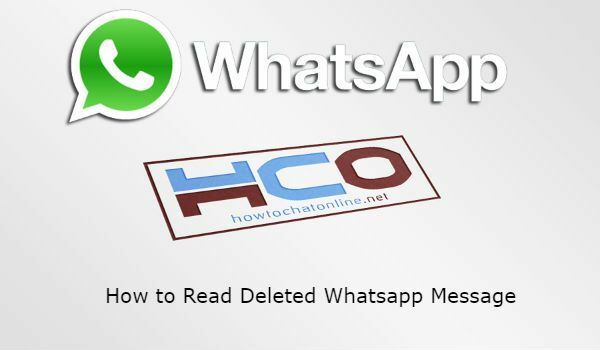 We are going to tell about this application on this page for you and tell how does it work to read deleted WhatsApp Message. If you have any questions, please feel free to ask us. You can also see:Can you Permanently Delete Messages on Whatsapp? Search for “Notification History” and download the application. Finally take a look at notification logs. You will see the deleted messages there. Many worldwide news has mentioned about Notification History and there are many praises about the application. However user experiences are generally telling otherwise. About 1 million people has installed this application and 5.000+ has reviewed it on Play Store. The application got 2800+ 5 stars review, 700+ 4 stars review, 450+ 3 stars review, 200+ 2 stars review and 1200+ 1 star review. General complaints about the application that it is not working good with WhatsApp messenger. Generally people complained that the application doesn’t show up the deleted messages as it is promised on many introductions. 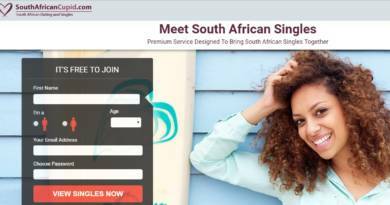 The applications has introduced by many newspapers, magazines and blogs on internet. It seems developers invested to introduce this feature seriously in many platforms on internet. However it doesn’t mean that the application doesn’t work at every devices and Android. The application also got many good reviews from users recently and we recommend you to give a try to Notification History. You can already download this application from Google Play Store free. Have fun!